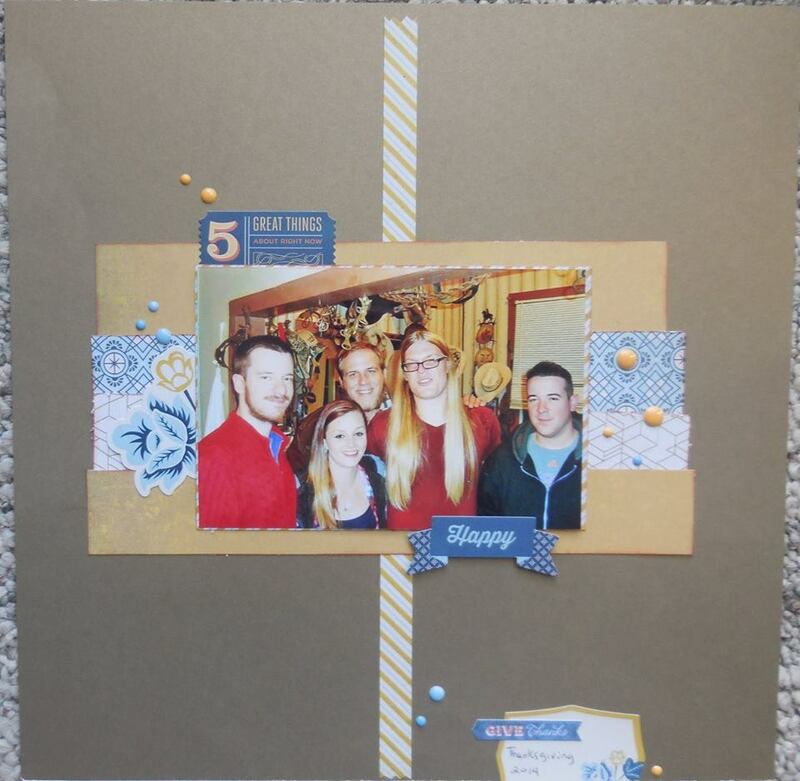 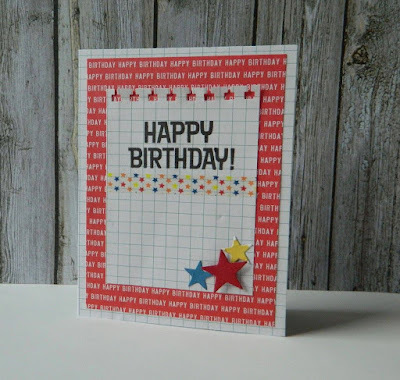 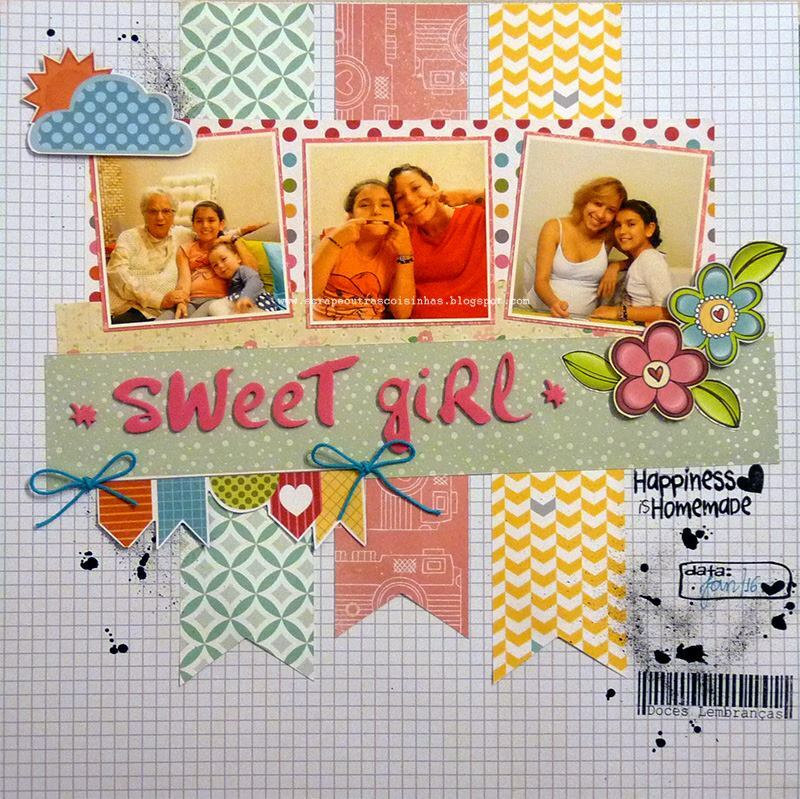 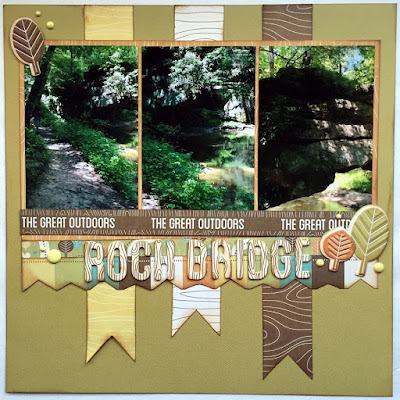 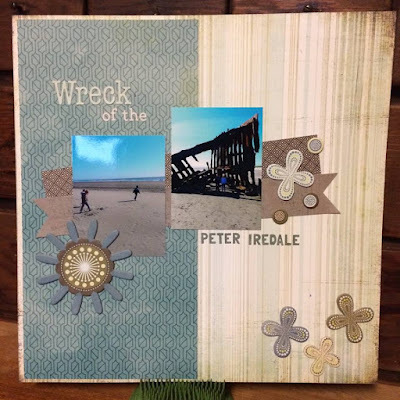 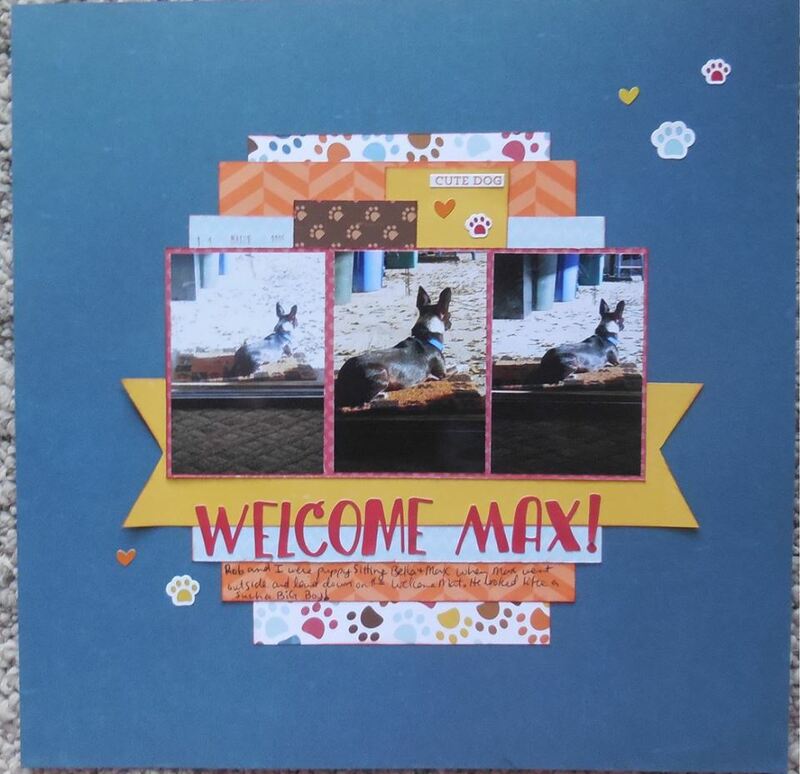 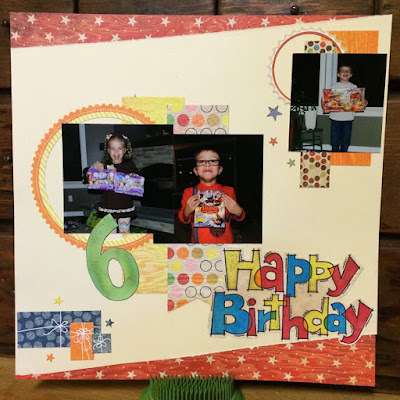 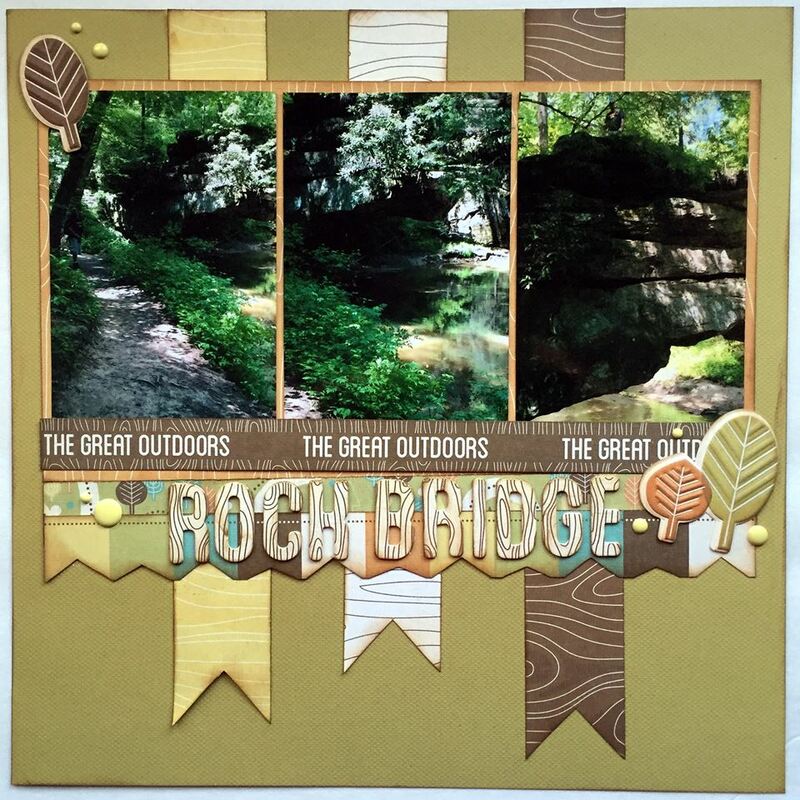 Welcome to our last challenge of this fun month at Sketch N Scrap! 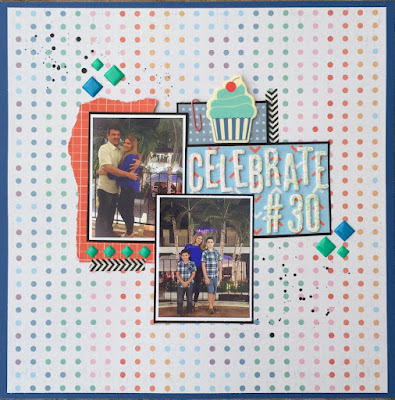 We sure hope you enjoyed our 100th sketch celebration this month! This week's hostess is Brandy, who has picked this amazing sketch from August 2013 to challenge us with! 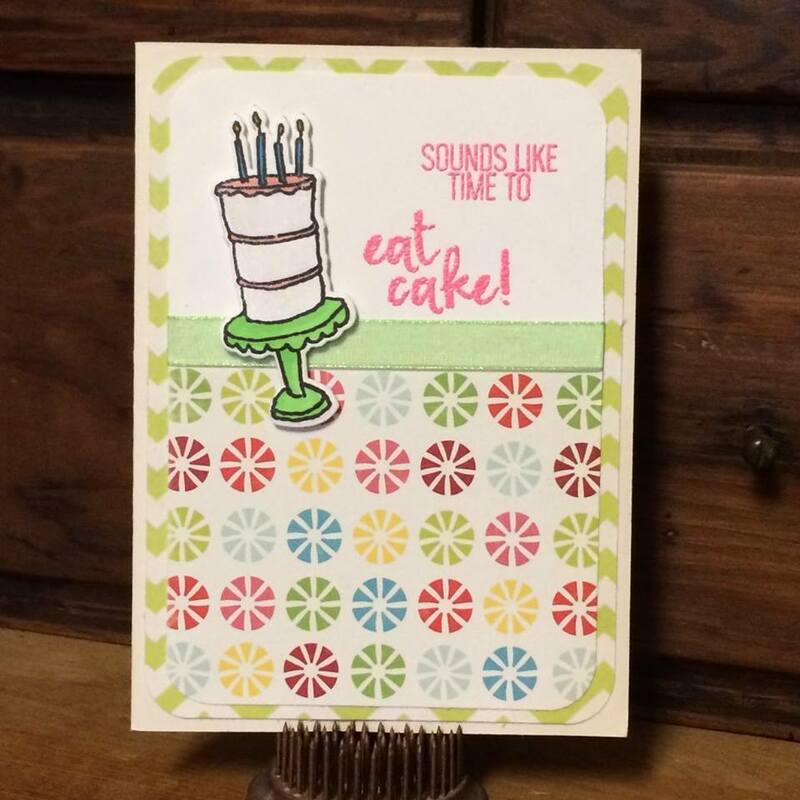 This fun sketch is by our amazing sketch artist Kelly. 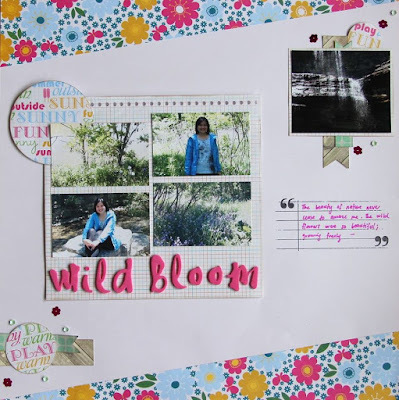 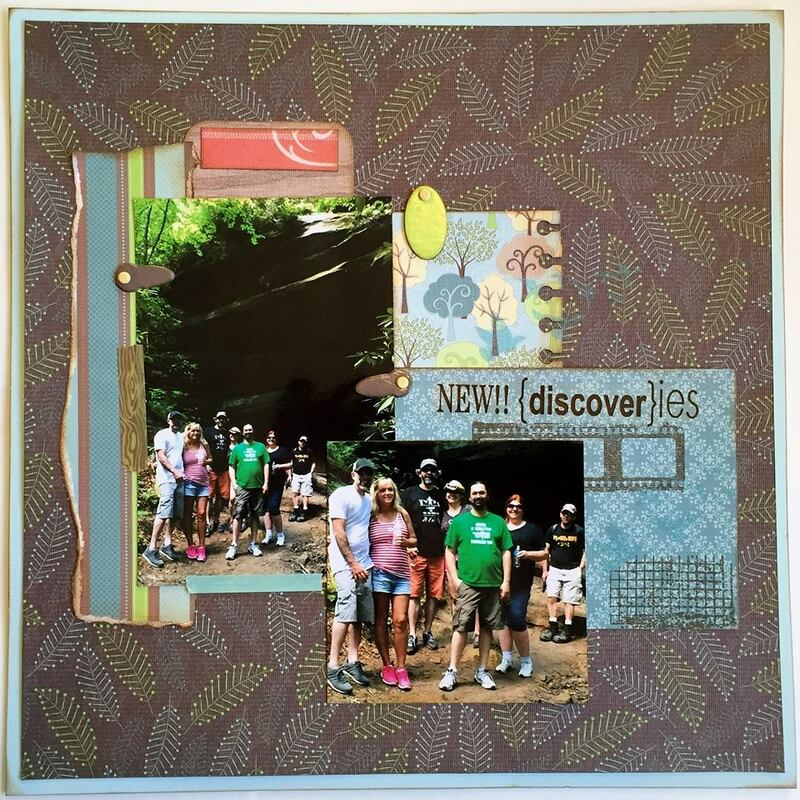 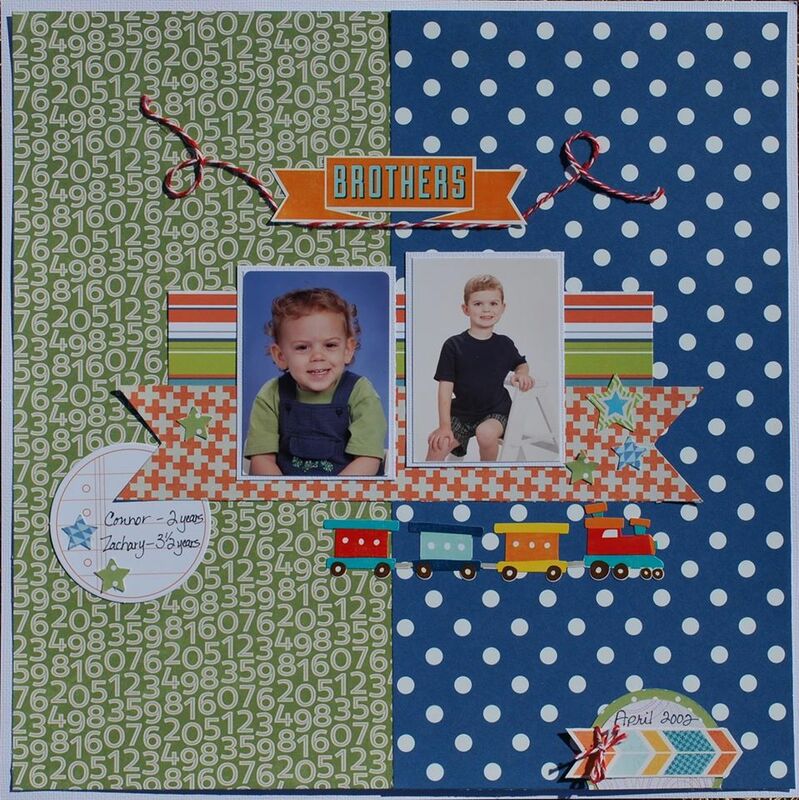 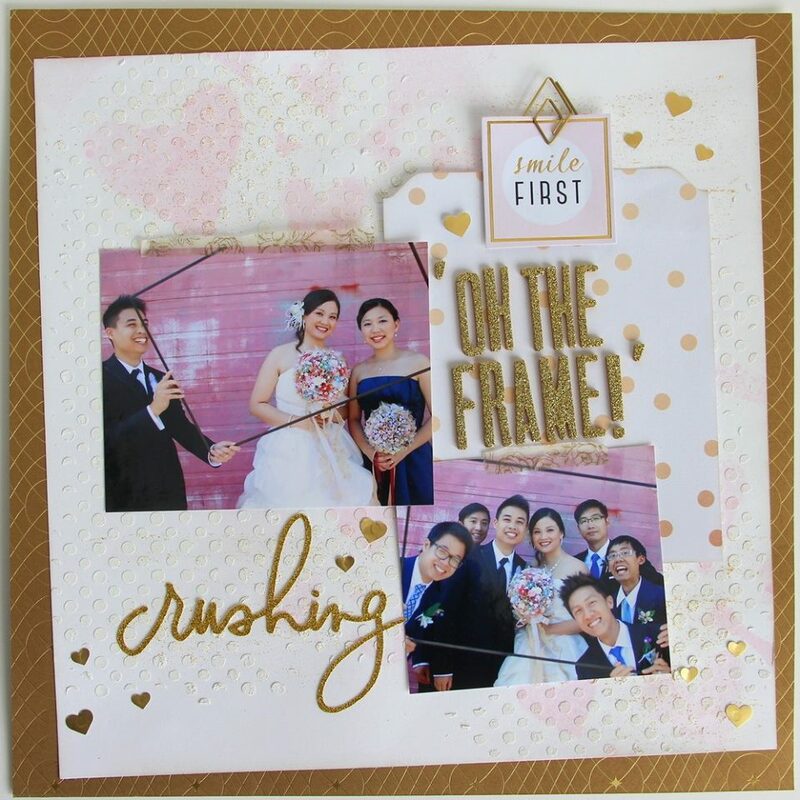 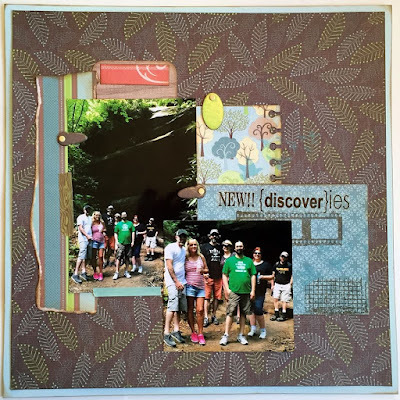 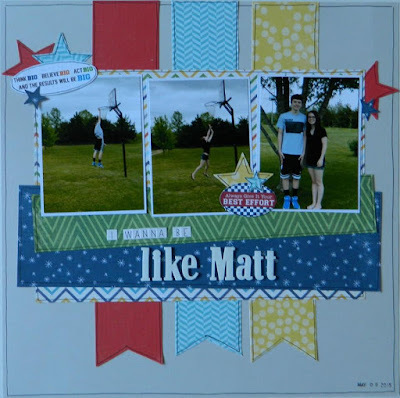 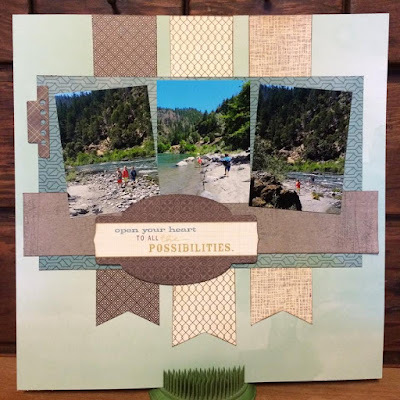 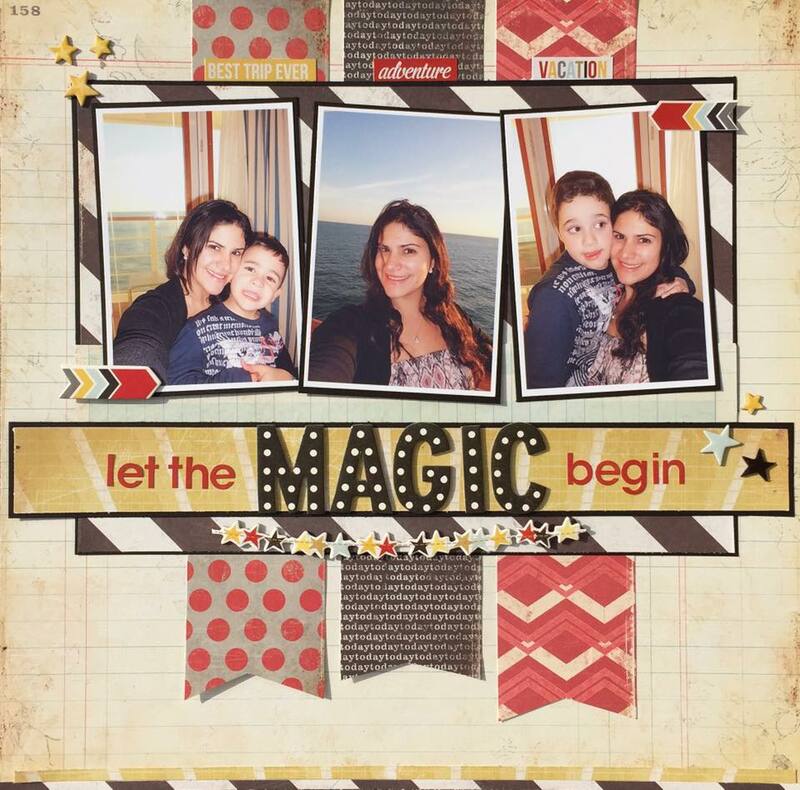 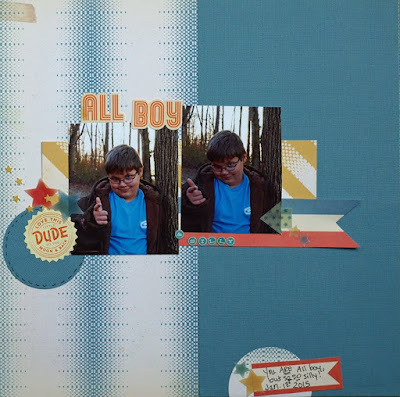 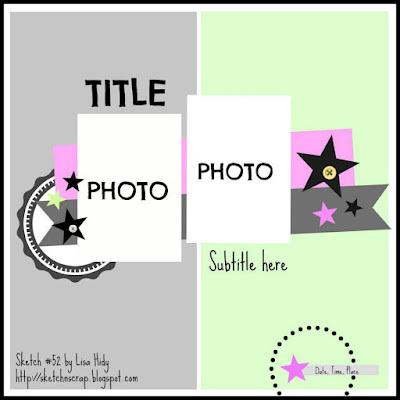 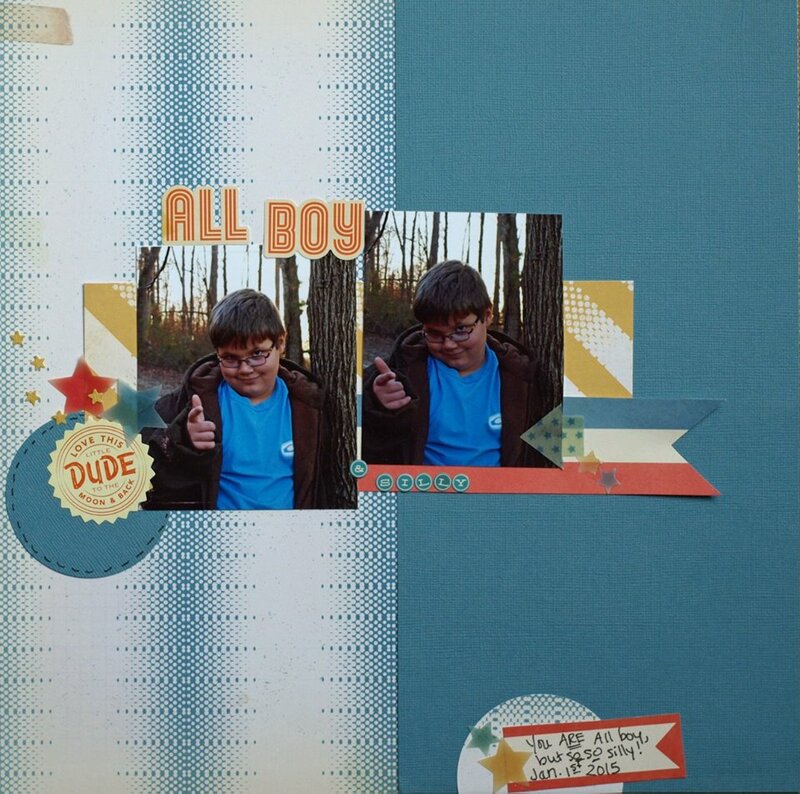 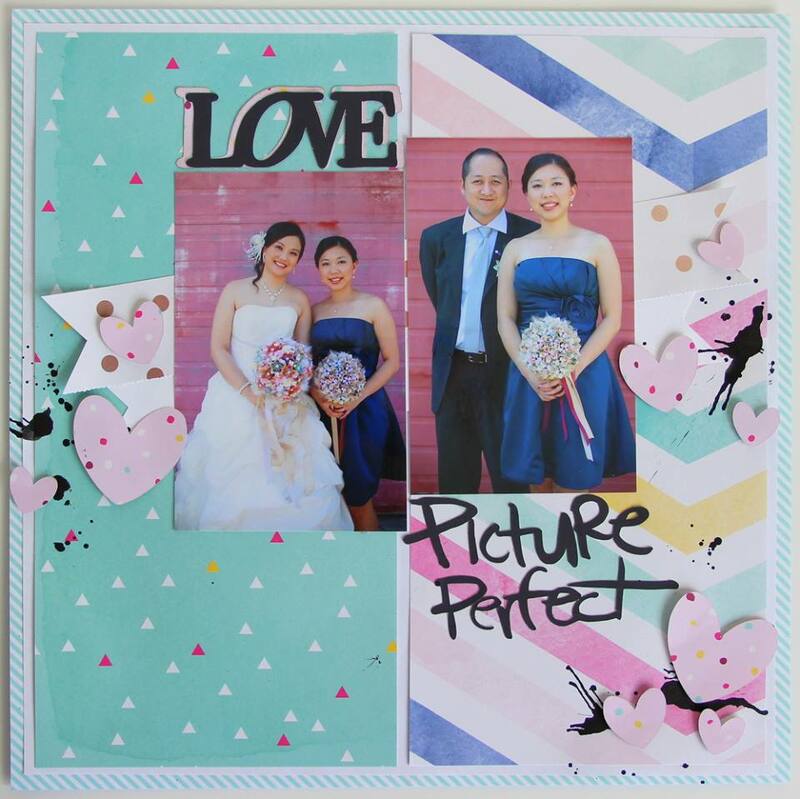 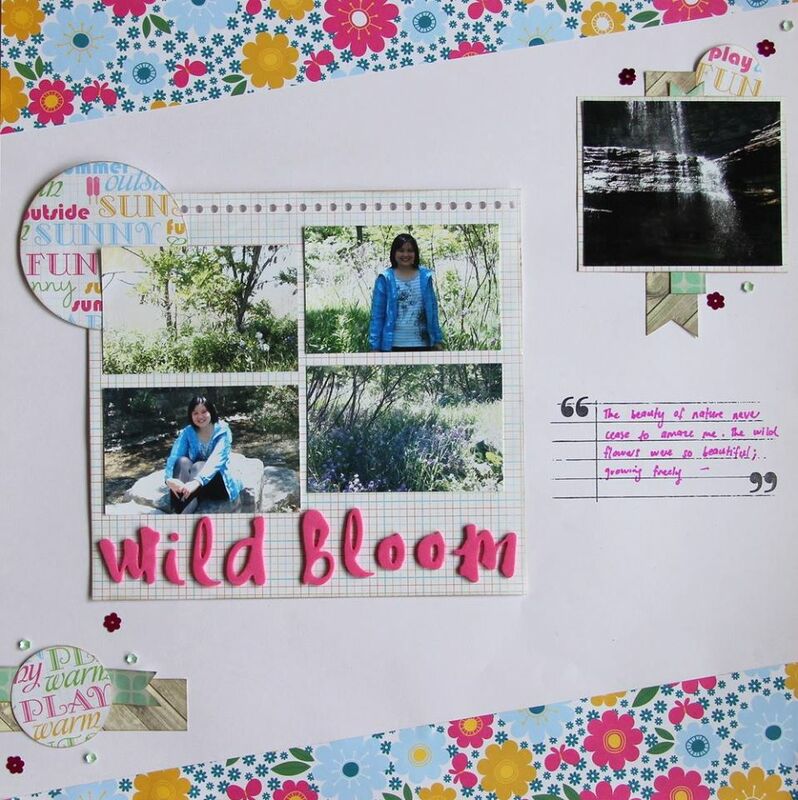 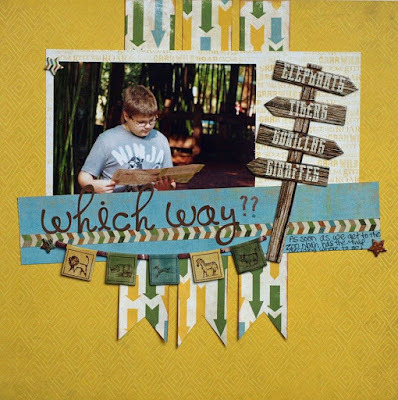 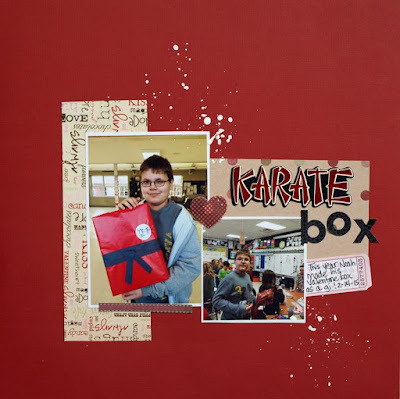 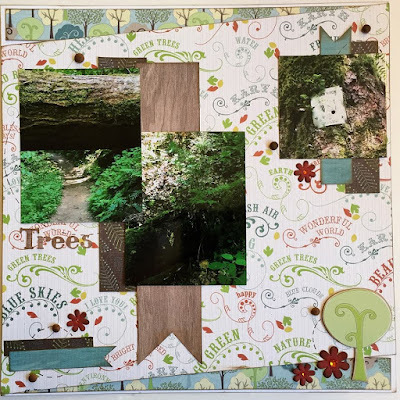 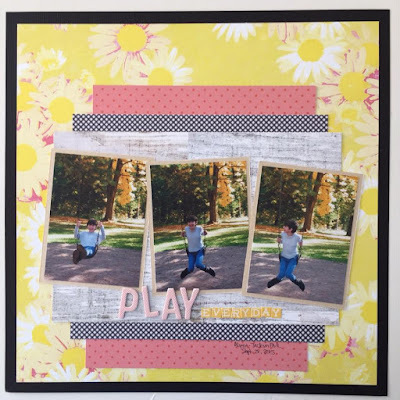 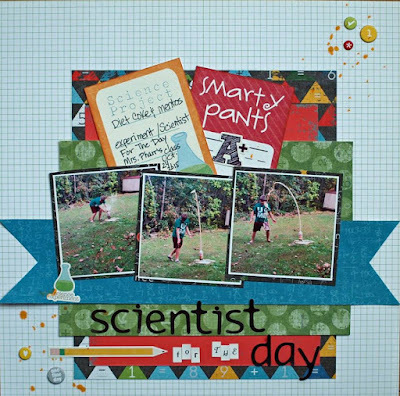 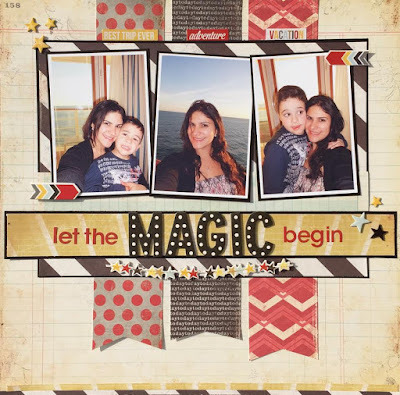 I hope these amazing layouts have inspired you to join in our fun TBT Challenge! 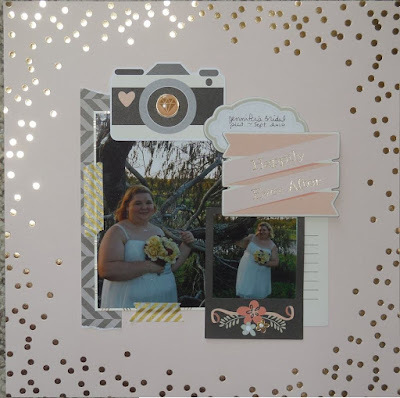 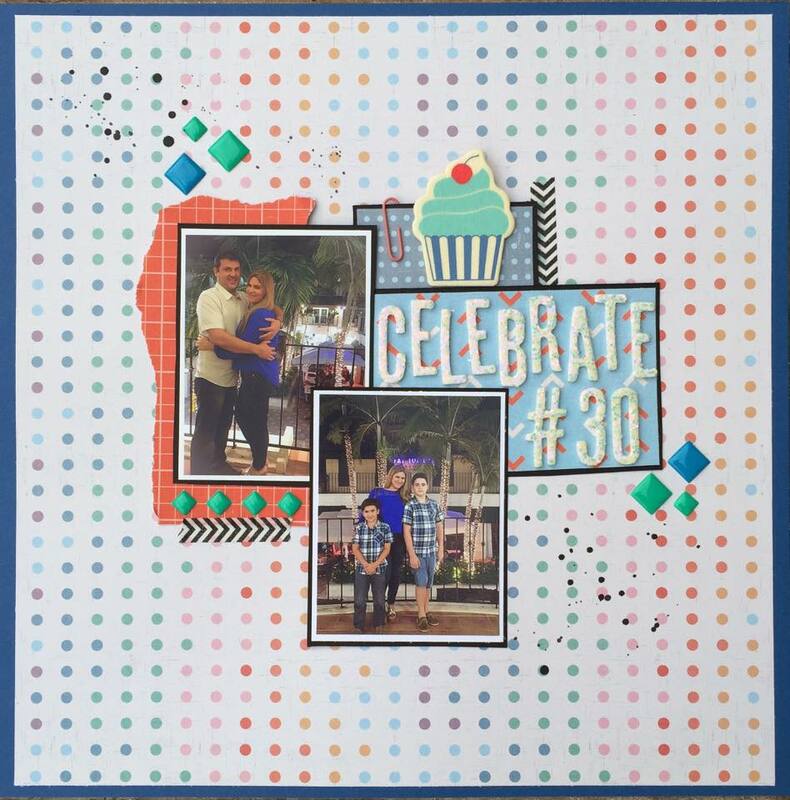 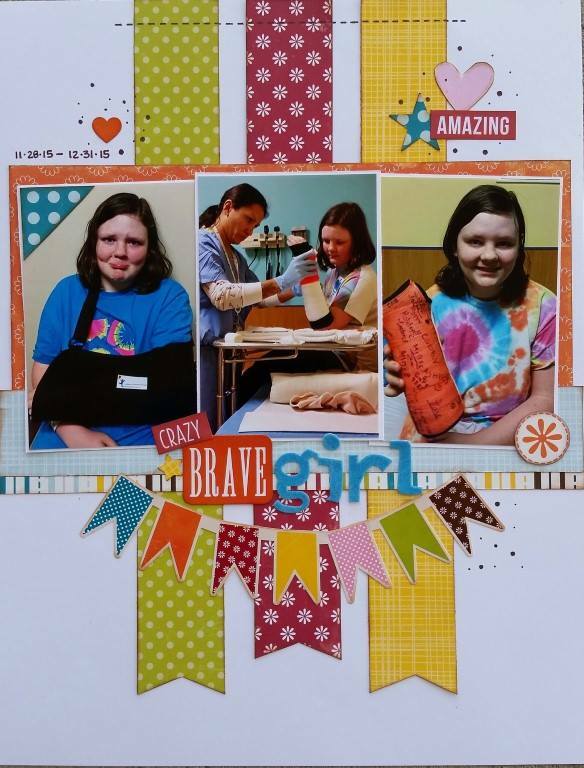 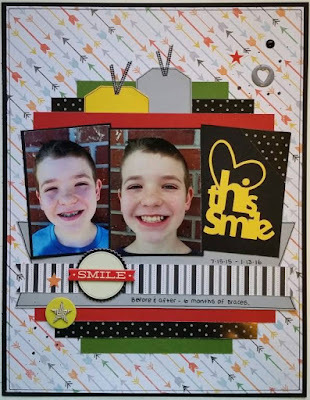 Up for grabs this month is a We R Memory Keeper's envelope punch board, make sure and link up by tonight at 11:55 pm CST for a chance(s) to win this fun prize!!!! You will get one entry for each sketch challenge you play along with! 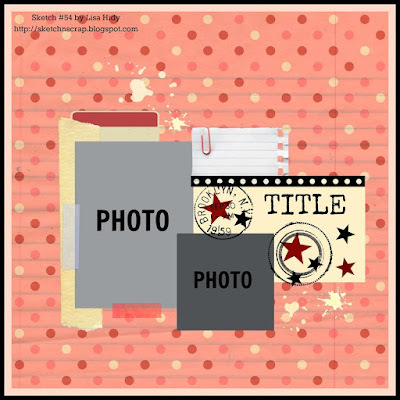 For challenge rules make sure and refer to the guidelines tab at the top of the blog. Because this challenge is taking place on the last day of the month we are giving our participants on this sketch an extended DUE DATE!!! 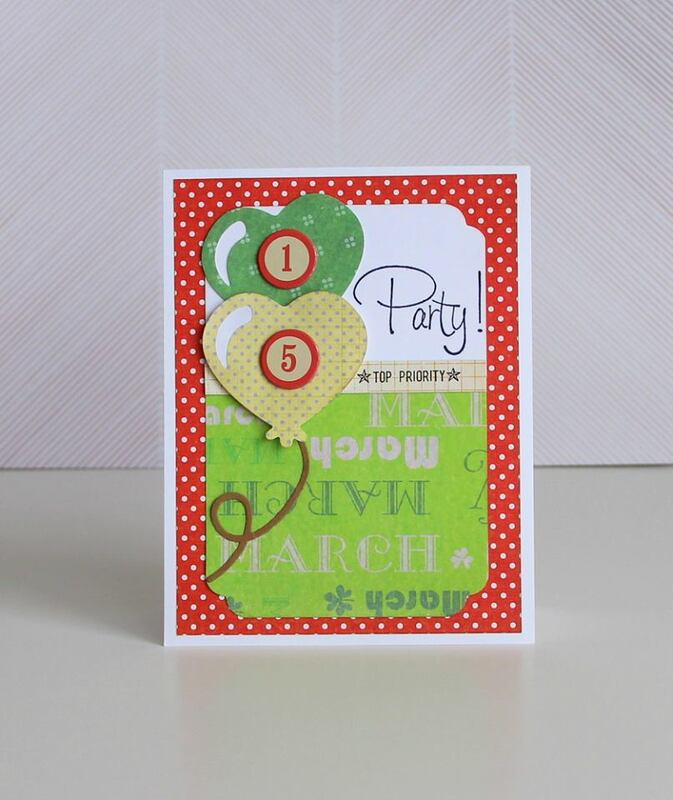 If you link up by tonight at midnight you will be entered into the March drawing for the punch board....but if that deadline is to soon for you, we are giving you a chance to enter in April...all the way up until APRIL 30th for a chance to win OUR APRIL PRIZE (to be announced tomorrow) So no worries if you can't create today, join us all April for a chance to win! Good luck! 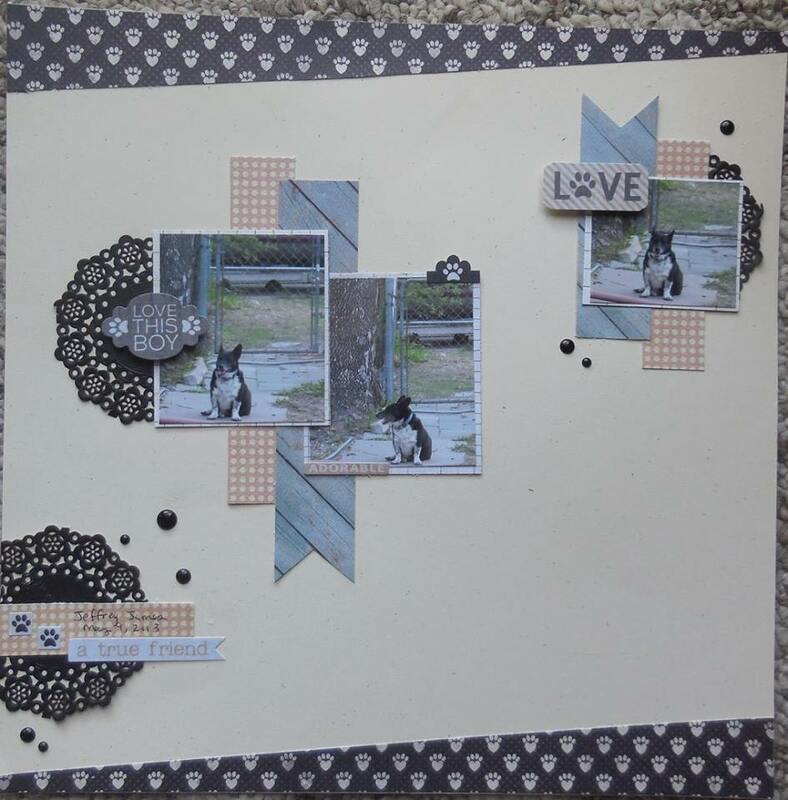 Happy Thursday scrappy friends! 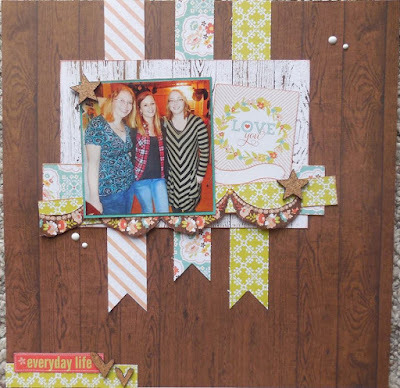 We hope you are enjoying our Throwback Thursday challenges this month! 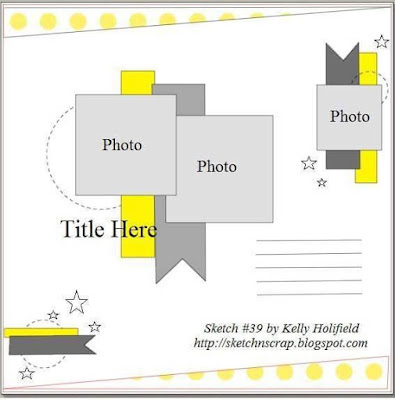 Today our hostess Katty has picked this fun sketch from August 2014 by Kelly for us to play along with! 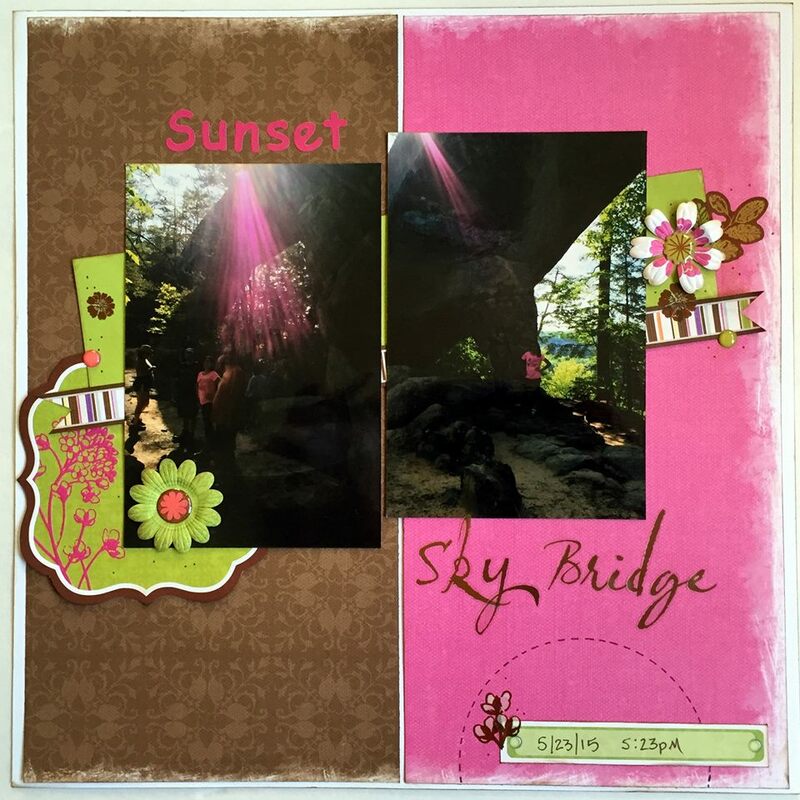 I hope these amazing layouts have inspired you to join in our fun TBT Challenges! 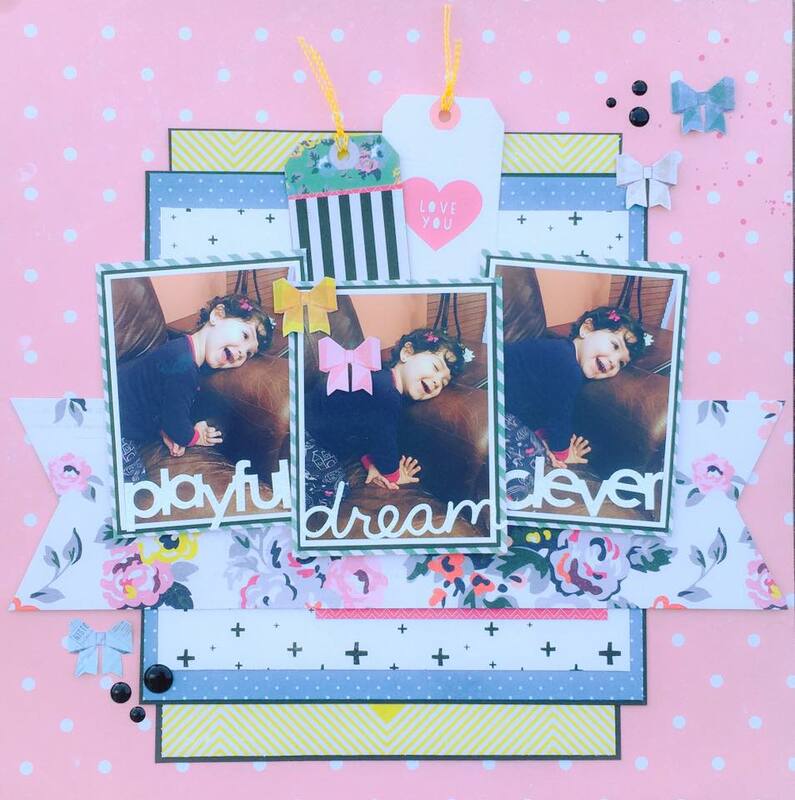 Up for grabs this month is a We R Memory Keeper's envelope punch board, make sure and link up by the end of the month for a chance(s) to win this fun prize!!!! You will get one entry for each sketch challenge you play along with! 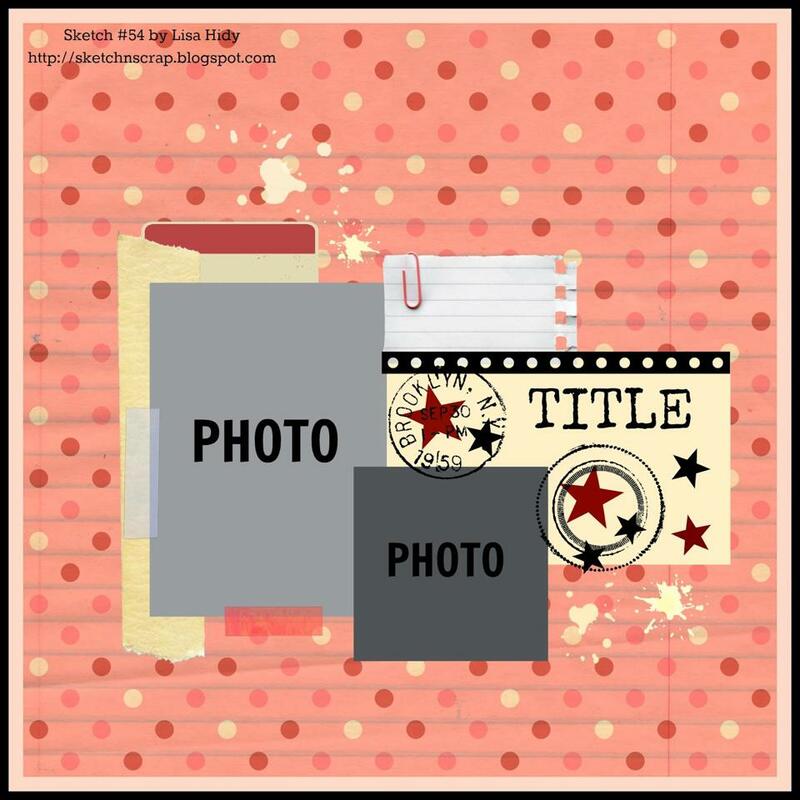 For challenge rules make sure and refer to the guidelines tab at the top of the blog. 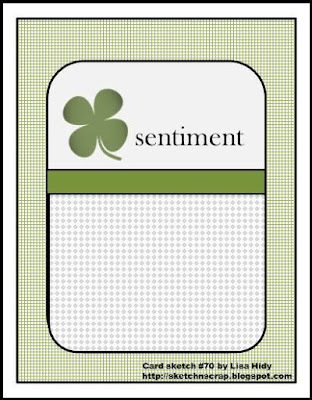 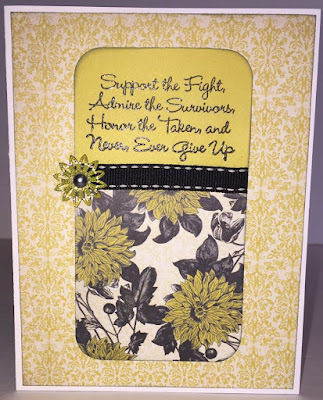 I hope these amazing cards have inspired you today! 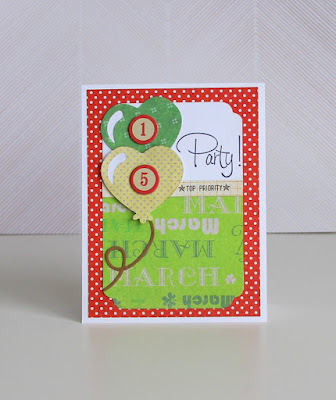 We have an awesome prize up for grabs this month! 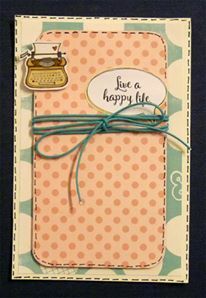 Make sure and link up by the end of the month for a chance(s) to win this We R Memory Keepers envelope punch board!!!! 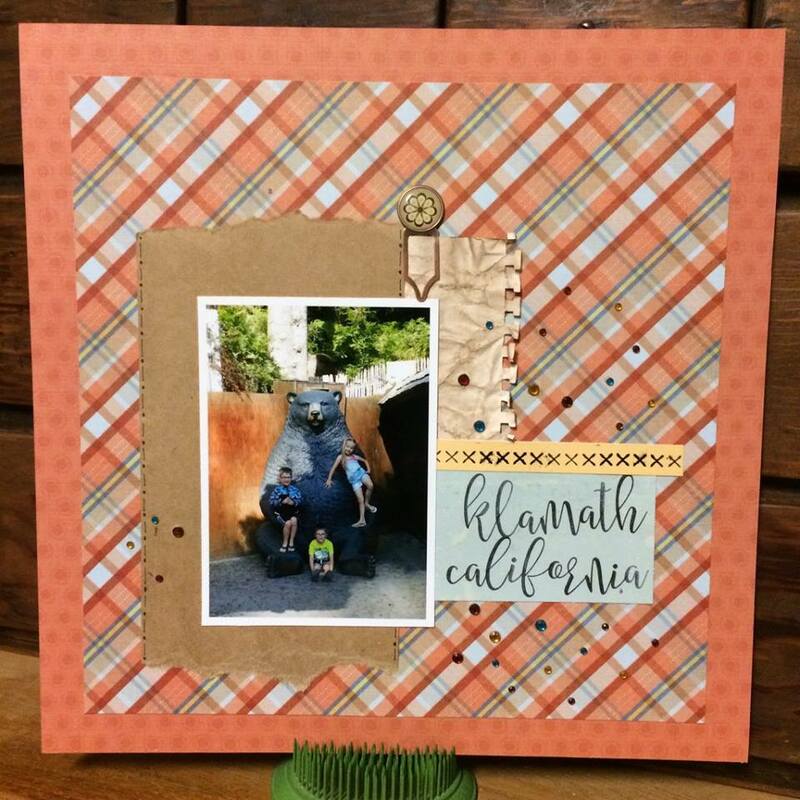 You will get one entry for each sketch challenge you play along with! 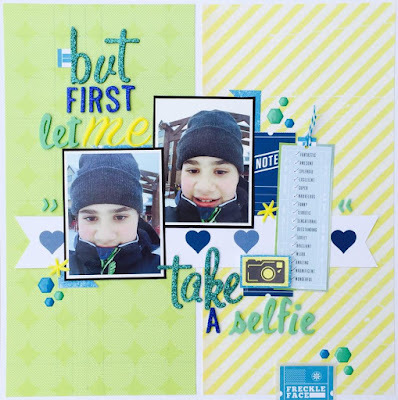 For challenge rules make sure and refer to the guidelines tab at the top of the blog. I hope you are enjoying our Throwback Thursday challenges this month as we celebrate the debut of our 100th sketch! 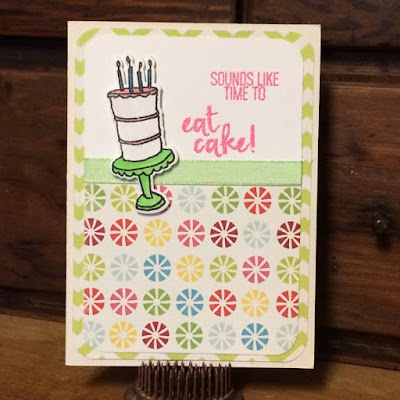 This week our hostess is Karen who is challenging us with this fun sketch from April 2014! 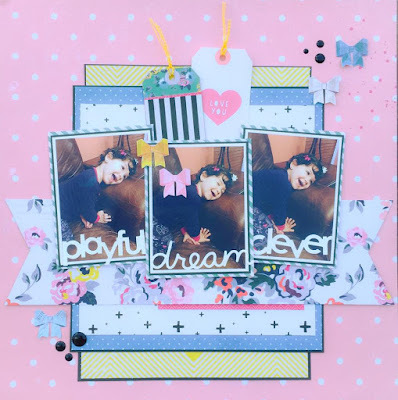 I hope these amazing layouts have inspired you to join in our fun TBT Challenge! 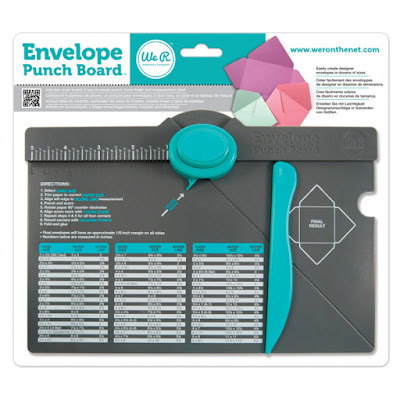 Up for grabs this month is a We R Memory Keeper's envelope punch board, make sure and link up by the end of the month for a chance(s) to win this fun prize!!!! 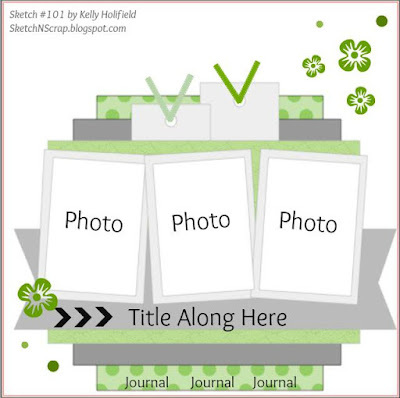 You will get one entry for each sketch challenge you play along with! 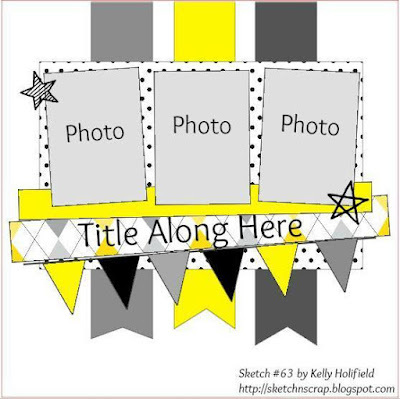 For challenge rules make sure and refer to the guidelines tab at the top of the blog. Absolutely awesome inspiration! Now it's your turn to create a layout and upload using our link for a chance at this month's prize! 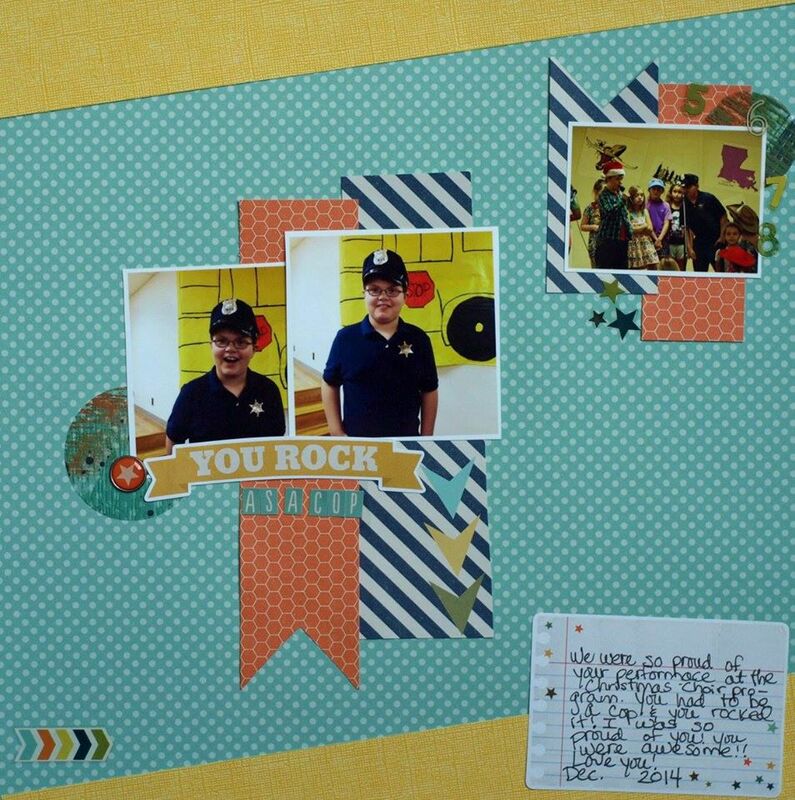 Here is the prize up for grabs this month. 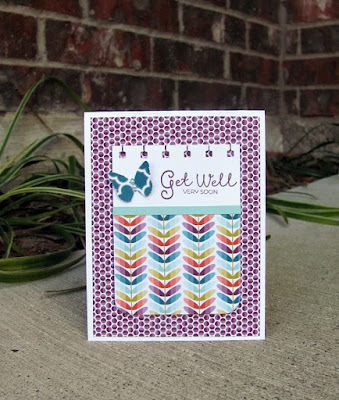 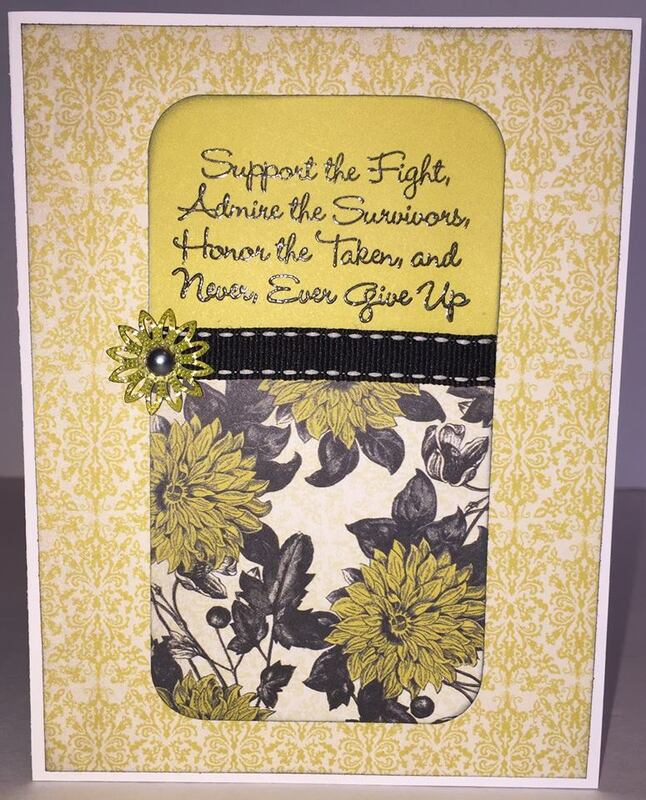 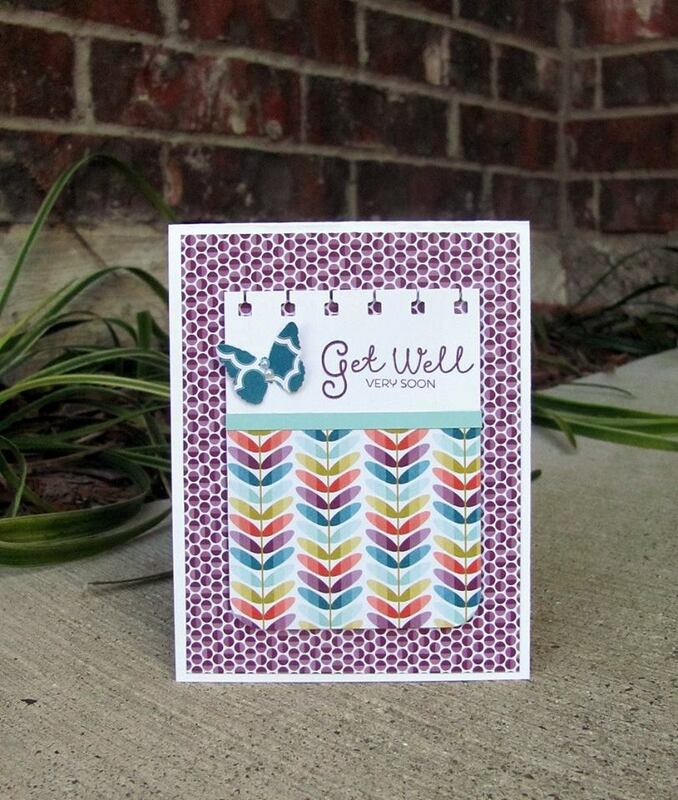 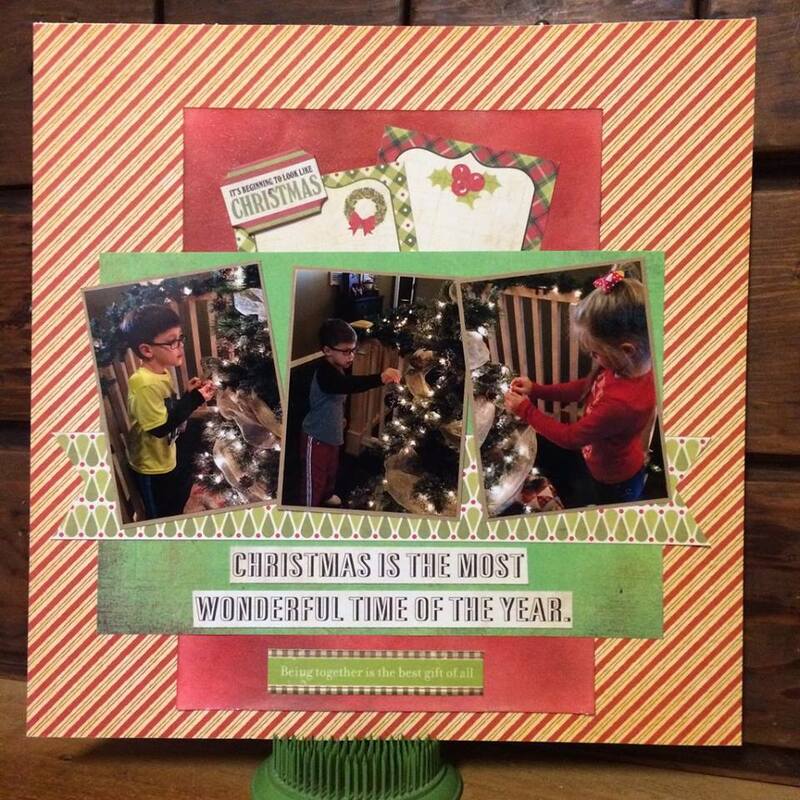 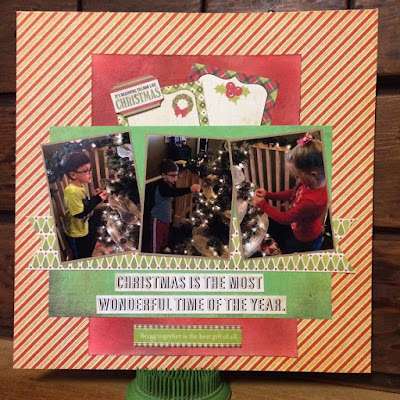 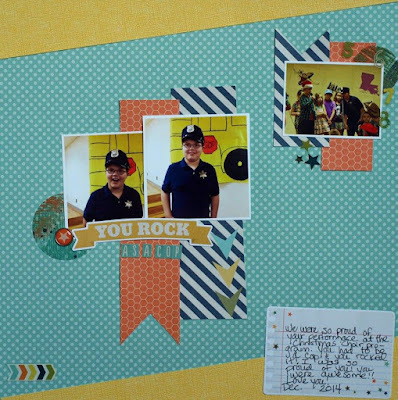 One lucky randomly drawn winner will receive a We R Memory Keepers envelope punch board!!! 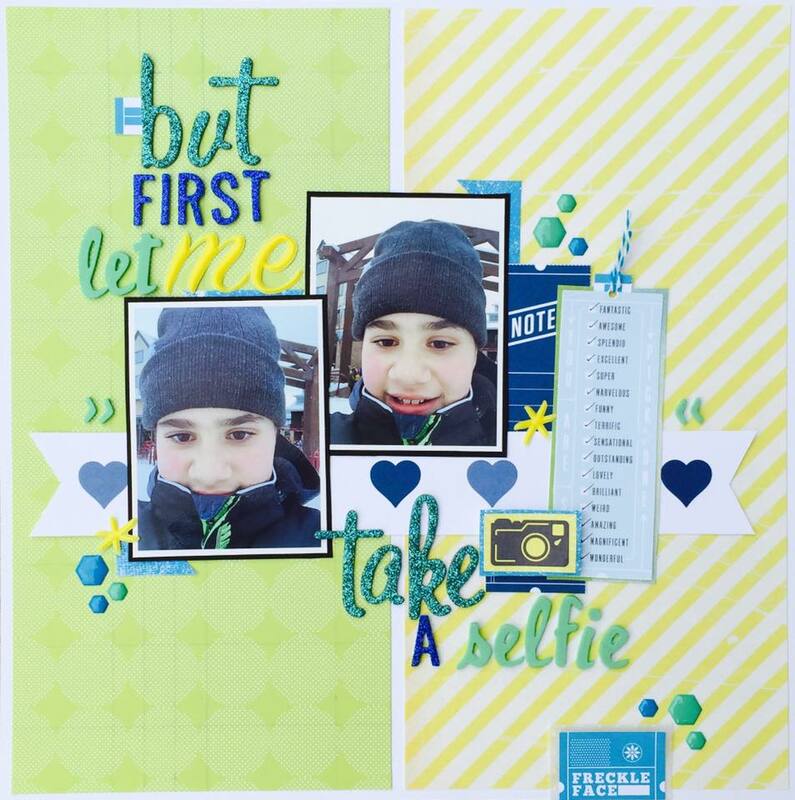 You will get one entry for each sketch you link up (however you must follow our rules to be eligible, so make sure and review our guidelines tab at the top of the blog before playing!) 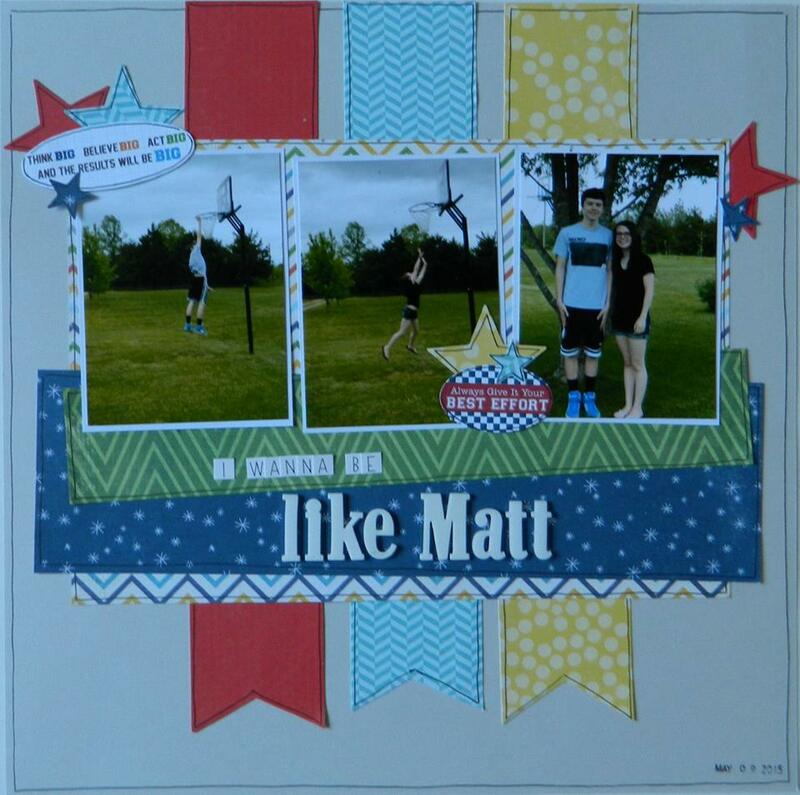 I know our lucky winner will LOVE making all kinds of fun boxes, bows and envelopes using this fun prize!